Buying your meat in bulk is a much cheaper way to purchase your meat. 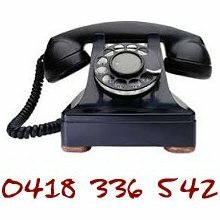 When you buy bulk meat from Dicky Beach Family Meats, all orders over $180 are delivered free of charge to your door, as long as you reside in the local Dicky Beach and surrounding areas through to northern Brisbane. Further afield, with orders over $280.00 db Meats provides FREE delivery to the Sunshine Coast and Northern Suburbs of Brisbane. See our Terms and Conditions for full details. We are happy to deliver to the place that is most convenient to you, whether that is your house, or your place of work. As long as there is someone available to pay for the order. 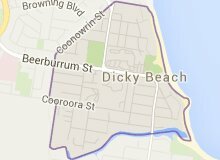 We are dedicated to providing the best quality, and freshest meat in the Dicky Beach and surrounding areas, that is why we make all of our deliveries in our fully temperature controlled delivery vehicles. A total price for Bulk meats cannot be calculated until your order is prepared, as the weight of the items will vary depending upon the size of the animal (typical weight range have been included for all bulk meat sides, quarters and whole animals). db Meats will notify you of your final total order cost as soon as possible.